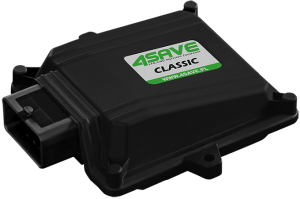 CLASSIC is a controller designed especially for 4 cyl engines with sequential fuel injection for those who are looking for the classic technical solutions. 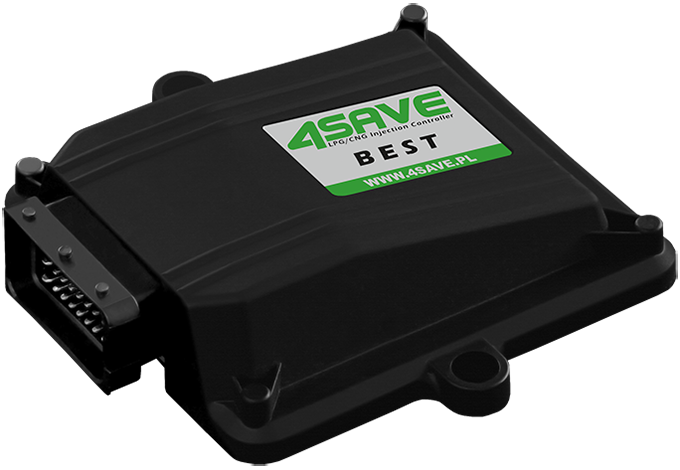 Because of such wide compatibility with obd protocols, our ecu can be connected to the majority of modern vehicles. 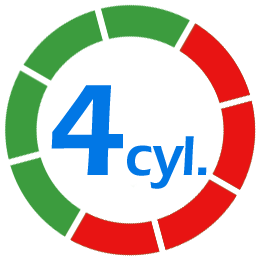 The Auto-Adaptation System (tune) automatically adjusts the ECU to optimal working parameters, to allow the engine to receive the correct fuel mixture without the vehicle’s diagnostic system detecting errors. 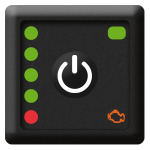 The algorithm uses the settings from the OBD in the ‘online’ mode. Thanks to the application of the high-end 32bit processor, the signals can be precisely measured. 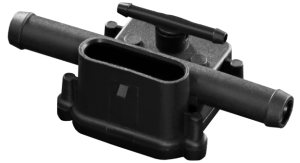 This is vital when it comes to the Petrol Injection Signal, which is measured to a 0,001 [ms] – 1 microsecond. 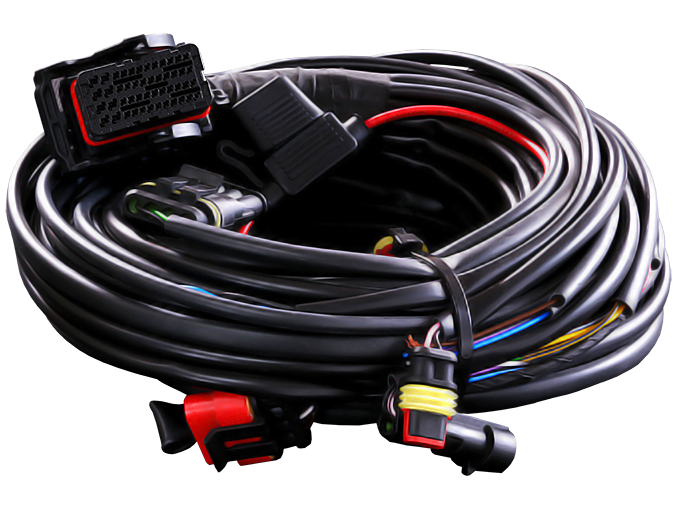 Our ECU has a built in OBD Scan Tool Facility, through which the engine’s working parameters and fuel trims are monitored, and fuelling corrections automatically made. 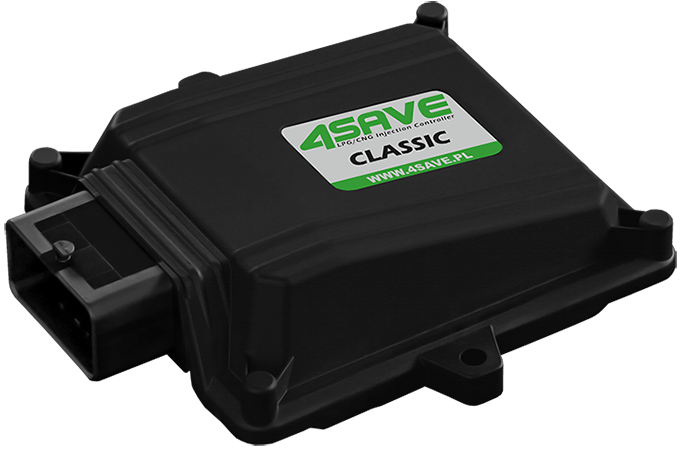 Our ECU is wired directly to the rear of the OBD Port and can erase any OBD errors registered during the vehicle’s drive cycle. 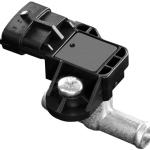 Our integrated fuel pressure emulator prevents errors caused by high fuel pressure, accruing in the engine diagnostic system.